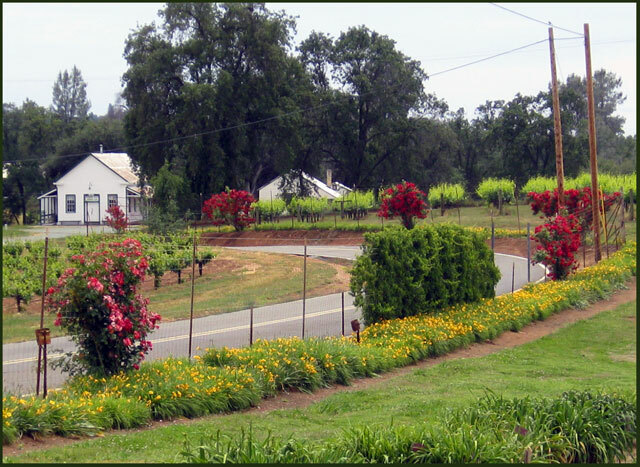 Join Amador Flower Farm and our neighboring wineries on Shenandoah School Road on Sunday, December 8th from 11am-4pm! The farm will have cookies and hot apple cider and the wineries are serving up some delicious sweet and savory treats to pair with some of the best wines Amador County has to offer! You’ll love our gift shop and you can stock up on amazing wine for the holidays! Our neighbors include Cooper Vineyards, Terra D’Oro, Wilderotter, and more! We’re all located on the Shenandoah School Road loop off of Shenandoah Rd (CR16). You can get to your administrator page by writing 192.168.0.1 into your web program’s address bar. 192.168.0.1 adminYou can likewise get to it by clicking this connection: 192.168.0.1.